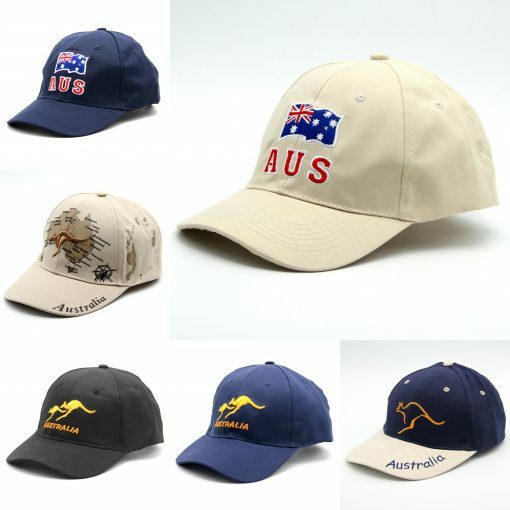 Look good from head to toe in these Australian caps. 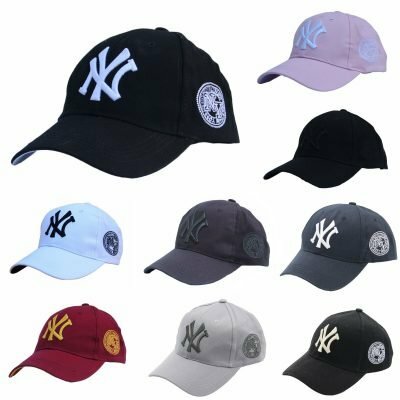 This cap has a classically curved visor and stretchy build, the contoured crown and structured panels sit comfortably on the head, while the adjustable open back lets you find your fit. – One size fits most, adjustable open back lets you find your fit. 100% Cotton in Kangaroo (Navy & Cream) and Map (Cream) design. 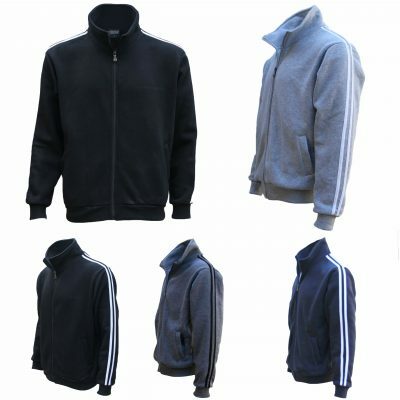 All others made from Cotton blend or polyester.